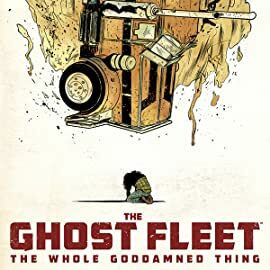 For the world’s most valuable, dangerous, or secretive cargo, you don’t call just any trucking service...you call THE GHOST FLEET. 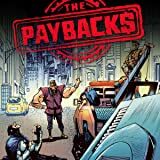 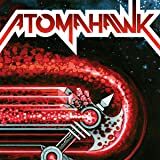 When one of the world’s most elite combat-trained truckers takes a forbidden peek at his payload, he uncovers a conspiracy that will change his life, and the world, forever! 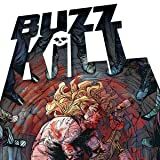 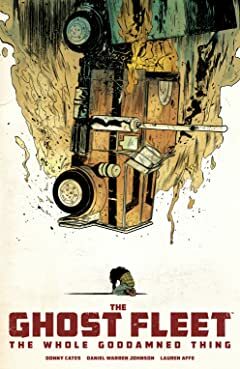 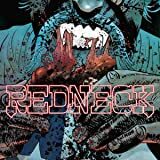 The critically acclaimed eight-issue miniseries is collected for the very first time in one deluxe, over-the-top volume from DONNY CATES (GOD COUNTRY, REDNECK) and the incredible DANIEL WARREN JOHNSON (EXTREMITY).